Day 48(3): …and finally for today, always remember to give your life meaning. 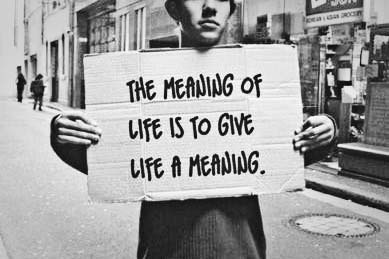 for that is the meaning of life. | plus est en vous | my 366 day project.